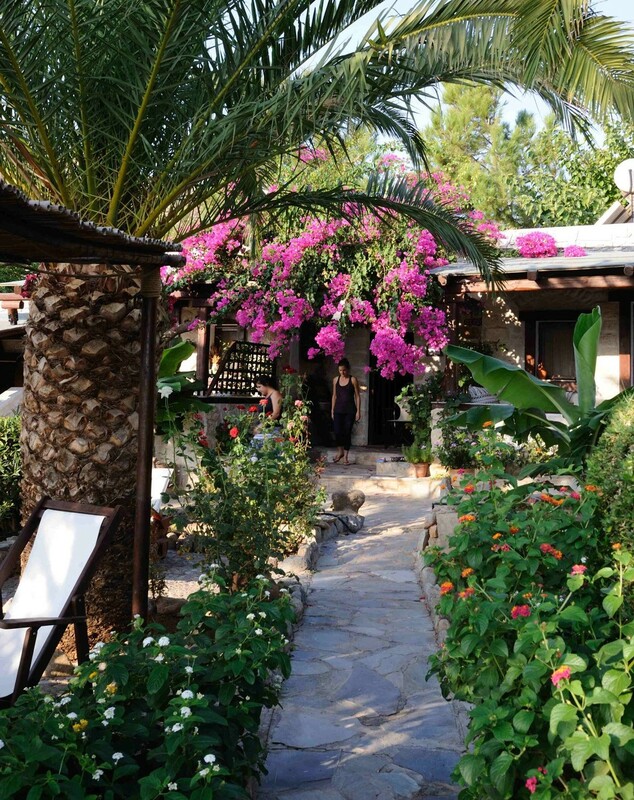 For your stay at Yiannis Retreat Studios, prices vary from 40-60 euros from April to October. 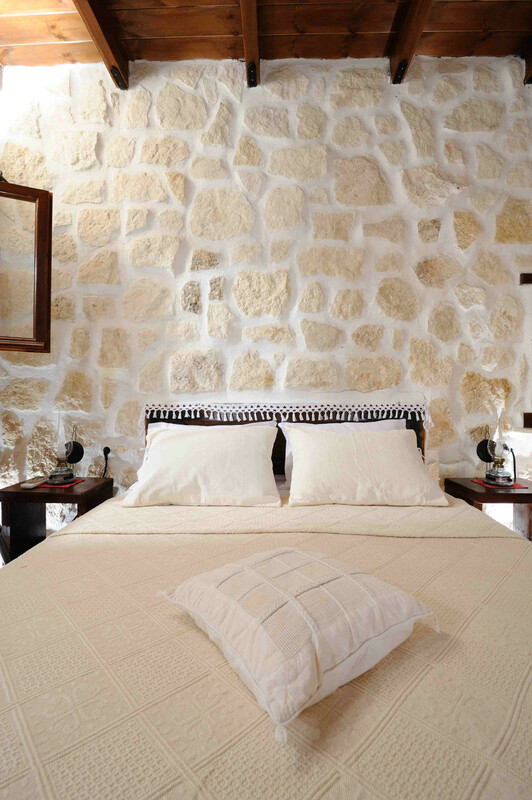 We would like to inform you that everything available in your room is included in the price. Breakfast supplies are provided from us with no extra charge. Also, the price depends on the length of your stay and all taxes are included. To make a booking, please advance the appropriate amount (based on length of stay) by standing order.